The art glass community is relatively small. If you put a common $1,500 vase in front of serious collectors they just aren’t going to be interested in it unless it is a great bargain. But a new collector at an antique show might pay $2,000 for the same $1,500 vase. New collectors rarely know about or participate in auctions. So most $1,500 vases sell at auction for $1,000 and the dealer who buys them then marks them up to $2,000 to sell to a new collector. Auctions are very expensive. If a collector pays $10,000 for a rare vase at auction, you as the consignor are probably only going to clear around $5,000 – $7,000. Auctions charge fees to both the buyer and seller. So if a dealer offers $15,000, but the auction house says it could sell for $20,000…nine out of ten times the dealer price is a better value. Before you do anything or try to make a decision on your own, send us a few pictures of your vase to vases@galleartglass.com. If it is something we are interested in then we can make an aggressive offer. If it is something we can’t buy then we can still tell you what it is worth or recommend another interested buyer. If you absolutely have to sell through an auction as required by an estate or will, then consider Manifest Auctions. They have art glass auctions several times a year and they also have very favorable consignor rates on rare items. 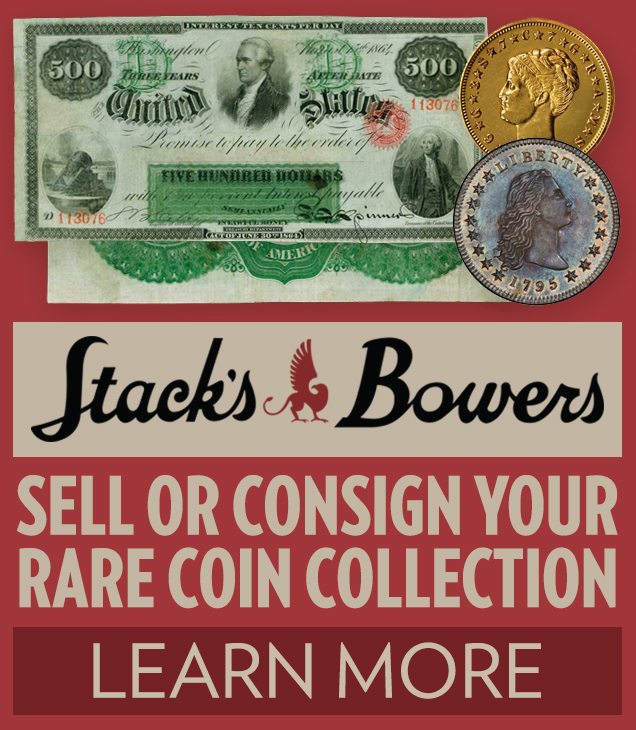 And if you are in the process of liquidating an estate that has other rare items, we high recommend considering Stacks Bowers for your numismatic auction needs. They hold highly reputable coin auctions that regularly have million dollar coins in them.